We have all heard of Red Nose Day, a day to raise awareness and funds to go towards the SIDS and Kids charity, but there is a way that you can support this worthy cause all year round, while also making your life a bit easier. Red Nose Baby Wipes are a premium quality wipe made in Australia by Aussie Wipes. You can feel great about using them, not just because they donate five per cent of all sales directly to the SIDS and Kids foundation, but because Aussie Wipes has taken the time to find out exactly what mums are looking for in baby wipes and made sure their product fits the bill. We love that these wipes are super soft on baby’s skin but also tough enough to get the job done quickly and easily. They are designed to come out of the pack one wipe at a time so that when you’re trying to keep your wriggling baby on the change table, you can quickly grab a single wipe without the hassle of pulling half a dozen out. There’s nothing more irritating than wasting good wipes! They won’t tear when pulling them from the packet, and they have that happy balance of being not too wet, but not too dry. They will stay moist right until the very last wipe in the packet and they are 100 per cent Australian made to ensure they are of the very best quality. 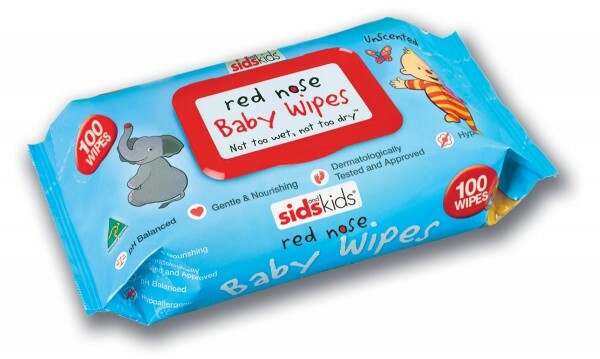 Babyology is searching for families to put Red Nose Baby Wipes to the test and tell us what you think of them. The first 30 families to register by completing the form below will receive a 100s pack of wipes valued at $5.95. But if you aren’t in the first 30 to register, don’t despair! Up to 500 applicants who are not in the trial will receive a travel sized pack of Red Nose Wipes valued at $2.95. 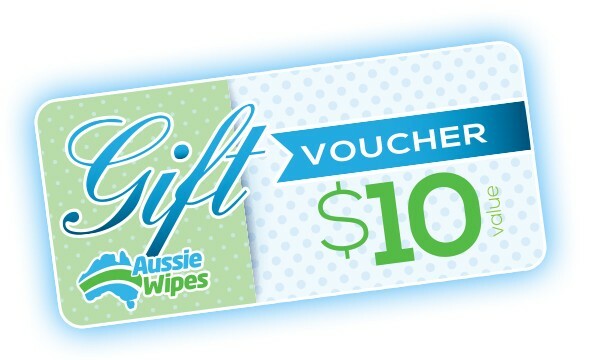 In addition, the first 530 applicants to register will receive a $10 voucher to spend on any product at Aussie Wipes. Red Nose Baby Wipes are available directly from Aussie Wipes or from Chemist Warehouse, Big W or IGA.